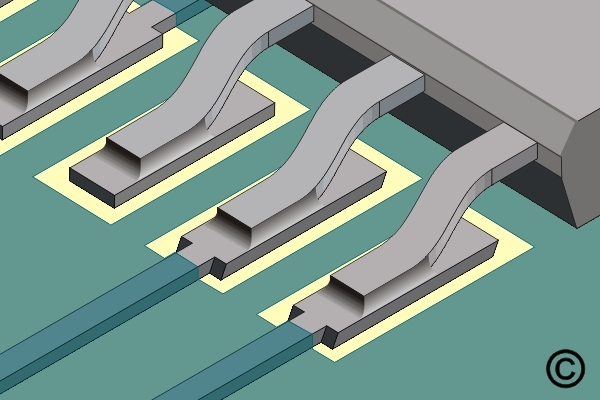 This procedure covers the general guidelines for soldering surface mount Gull Wing components. Place component and check alignment. Place the soldering iron tip at the junction between the pad and component lead. 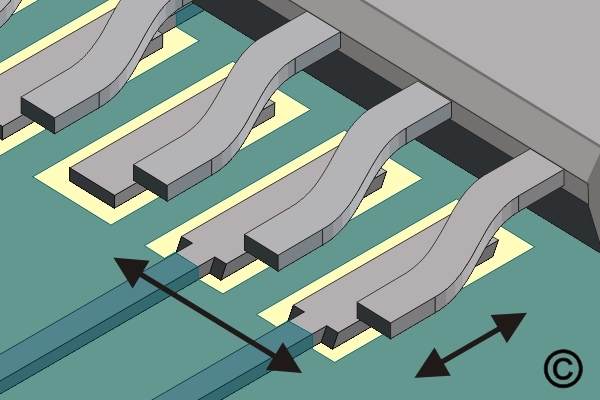 This procedure covers the general guidelines for soldering surface mount Gull Wing components. There is basically only one type of Gull Wing component. Whether leads are on two sides or four sides, or whether the component is large or small, the soldering principles are the same. Figure 1: Place component and check alignment. 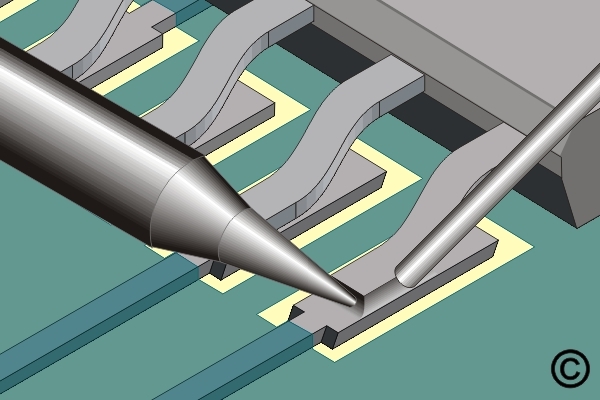 Figure 2: Place the soldering iron tip at the junction between the pad and component lead. Add liquid flux to the corner pads. Remove the tip. Wait a moment for the solder to solidify before soldering the opposite corner. After the opposite corner is soldered, solder the remaining leads. Clean, if required and inspect. Call 978-374-5000 or submit your questions, comments and requests using the form below. Maximum file size 4 megabytes. "We had never considered sending our rework projects until recently. The cost savings since we started using Circuit Technology Center has been significant. I hope we never have such a massive rework project again, but if we, do you'll be the first to get a call"
Copyright © Circuit Technology Center, Inc.. All rights reserved.